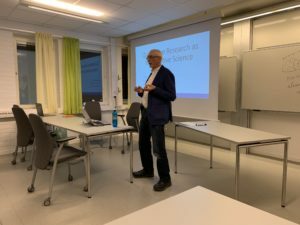 Workshop with Professor Robert Gephart on Qualitative Research as Interpretative Social Science » Triple E.D. This entry was posted in Method, Seminar. Bookmark the permalink.